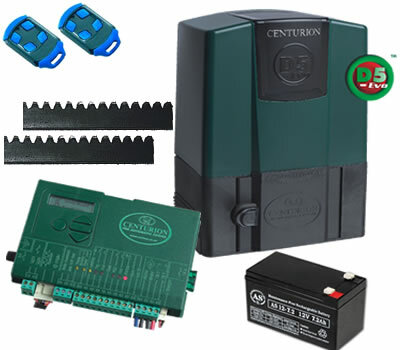 Centurion Systems offer a diverse and award-winning range of gate motors and other gate automation and access control products. We have experience in all aspects of automating gates for enhanced security. We offer the biggest range of gate automation equipment Our vast experience covers light commercial, heavy-duty commercial, industrial & residential applications, meaning we can advise on, specify & supply exactly the right equipment and accessories for almost any application. Description of service or products you are interest in.